Why Choose Window Dek ? At Window Dek we understand that each project is unique and as such believe in a personalised approach. 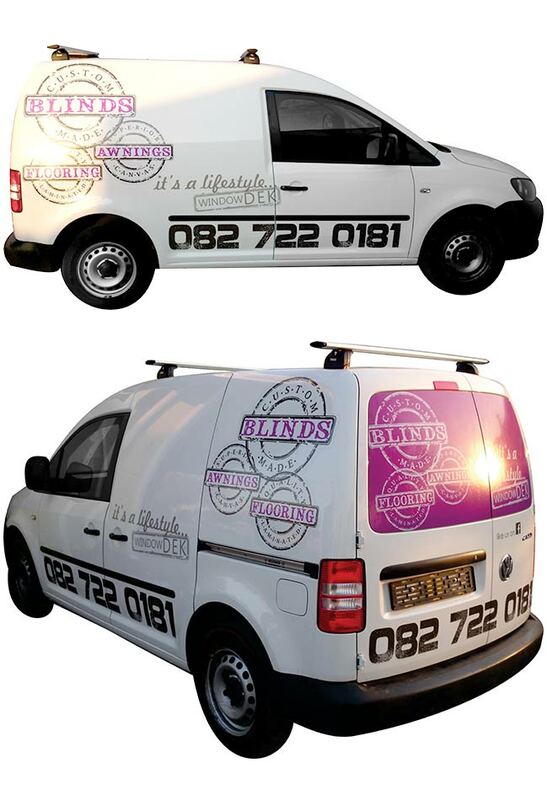 We sell and install only the finest blinds and awnings, providing an unrivalled level of product and expertise which has made our name synonymous with quality. Our exquisite range of aluminium and basswood venetian blinds, roller bamboo blinds and vertical blinds, as well as durable polycarbonate and custom canvas awnings are sure to suit your needs. No matter what your style, we have a solution for you. Our firm belief that the customer comes first ensures that your Windowdek experience will be pleasant from start to finish, and well beyond. Whether you are looking to add a touch of class to your living room with our vertical blinds, ensure a little privacy in the kitchen or bathroom with beautiful basswood venetian blinds, or simply to keep the sun at bay in your enclosed lapa with durable bamboo roller blinds, we will provide a look to compliment your home. Turn your blinds into art with our modern range of aluminium venetian blinds, available in a wide range of colours. From the cosy and rustic, to the modern cutting edge, we have a selection of blinds to fit your unique style. 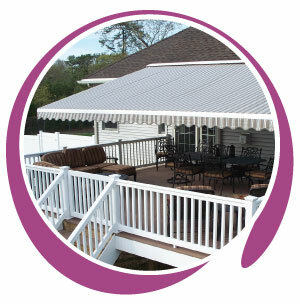 Windowdek also specialises in providing a range of durable custom canvas and high tech polycarbonate awnings. All canvas awnings have an aluminium frame to prevent rusting, and are wrapped in the highest quality canvas to provide an unmatched level of durability. To underline our trust in the quality of our products, we offer a 3 year guarantee on all canvas material. Choose from a wedge awning, semi-bow awning, pram awning or roll up Madrid awning to ensure that you are covered. Our range of polycarbonate awnings come in a variety of standard sizes that can be fit together to cover any distance, and offer an attractive range of tints to suit your home. Our professional service and unrivaled workmanship have ensured that Window Dek can proudly boast a 95% acceptance rate on all our obligation free quotes. A house needs that special touch to be transformed into a home. Allow us to assist you in making that transformation. for a FREE QUOTE anywhere, anytime!